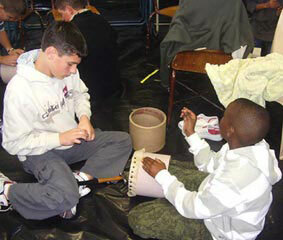 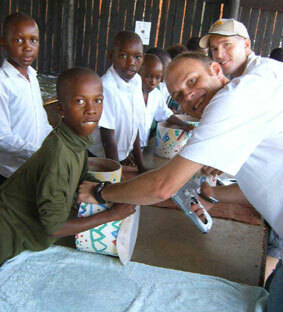 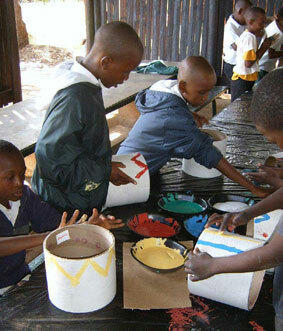 Each child at the school built their own drum after which we ended the two days with a drum circle. 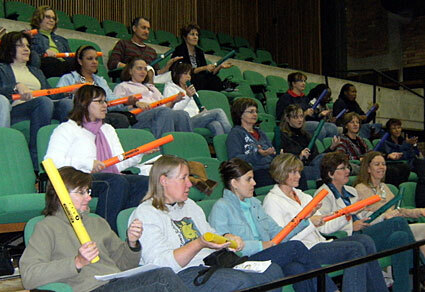 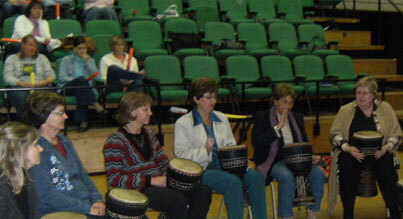 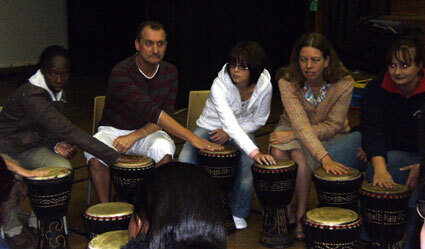 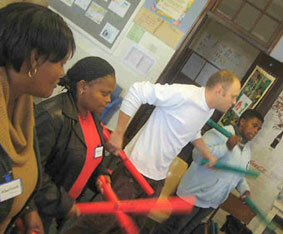 Rhythmania spent 4 days at the Grahamstown festival building drums and conducting rhythm workshops for children and a group of Teachers from the surrounding areas. 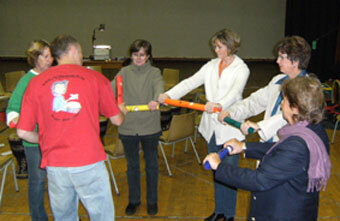 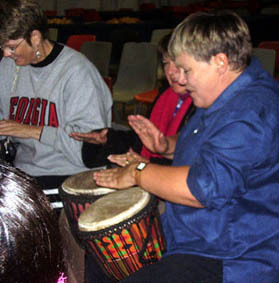 We were invited to conduct workshops for teachers outlining how drumming and rhythm can be used to teach Maths concepts in a fun and non-threatening way.